CTK Students: Motasem, Royann and Jayden pictured above, recently attended the Evening of Celebration for Jack Petchey Achievements Award winners at the Broadway Theatre in Catford organised by the Jack Petchey Foundation. 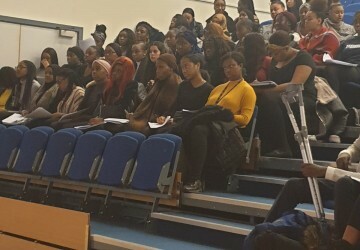 They alongside many young people in schools and colleges were recipients of medallions that recognised their personal achievements in terms of character, overcoming challenges, being role models and making a difference in their local community. For example, Motasem has faced various personal challenges alongside his studies, but has consistently worked hard to stay committed. Motasem is a dedicated member of the school’s weekly boxing class and decided to spend his £250 award money on new equipment for all at the boxing class. Motasem said: “I was so happy to receive the award because it made my family proud. I was pleased that I could ask for the grant award to be spent on buying boxing bags for our college boxing club to benefit all the students. 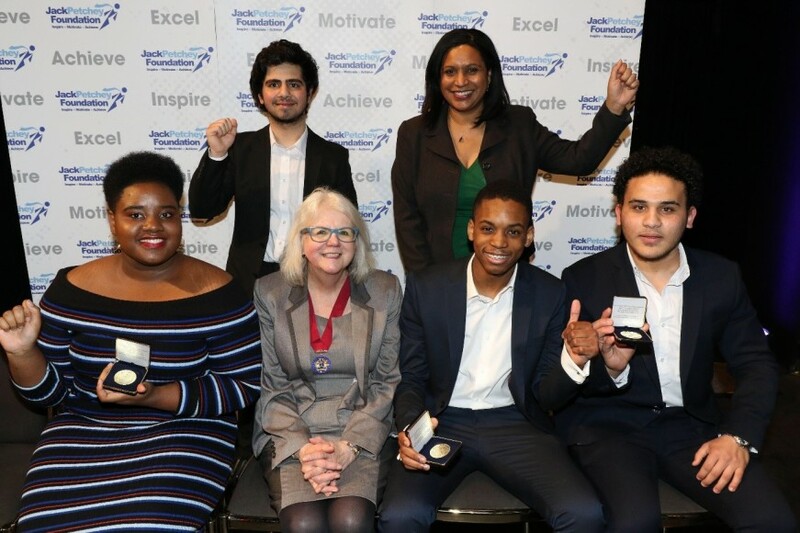 Congratulations to them and we continue to recognise future award winners from our college community through the support of the Jack Petchey Achievement Award scheme.